It's a simpler way of life. Growing up in a small town has been an amazing experience for me. 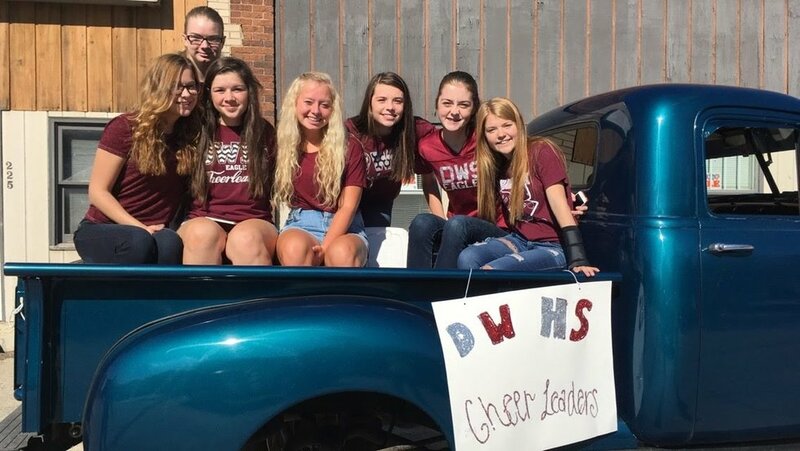 Homecoming celebrations, tractor pulls, a tight-knit community and friends that are more like family are a few of the reasons that it's been such a perfect environment to grow up in. I have never known anything different than a community like this, but I have very few complaints about it. Living in a small town makes you appreciate the little moments. There's not much going on usually, so when there is, you try to cherish the memories made. There are positives in everyone knowing what's going on in your life. If you are sick or having a hard time, you can expect at least six phone calls and a couple "Get Well Soon!" cards in the mail. I love knowing everyone and all of their family members. These people will cheer you on for the rest of your life. Having a graduating class of 10 people made the high school years pretty fun. 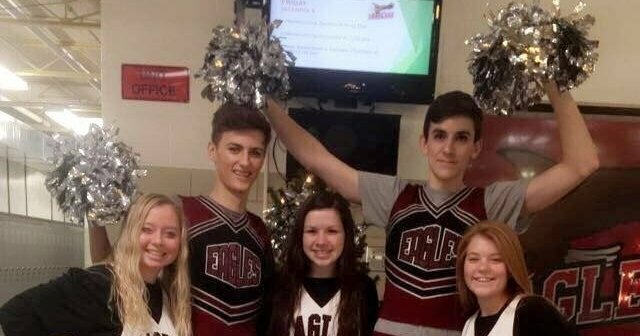 Homecoming week dress-up days were a highlight of any small town student's year. I've always felt like living in a town this small makes things simple. Things stay pretty much the same on a day-to-day basis. You know what to expect for the most part. While I enjoy a little bit of spontaneity every once in a while, the routine has always felt good. I would like to move back to a small town after college, so that my children get to have that same experience. A fantastic perk of living in a small town is that you can participate in multiple activities. At school, if you want to try something new, you can go for it. No one has to worry that they won't be able to get into an activity that they might not be good at. You get the opportunity of experience by living in a small town. What's better than that? So, thank you to my small town for giving me all of the wonderful memories and opportunities. I wouldn't have wanted to grow up any other way. The best part is that I know that, no matter what, I will always be welcomed back with arms held wide open.